The hospital war reaches a climax. Violet goes on the warpath. Daisy tries to foil a romance. Prospects are looking up for Mary and Edith. Thomas feels trapped. 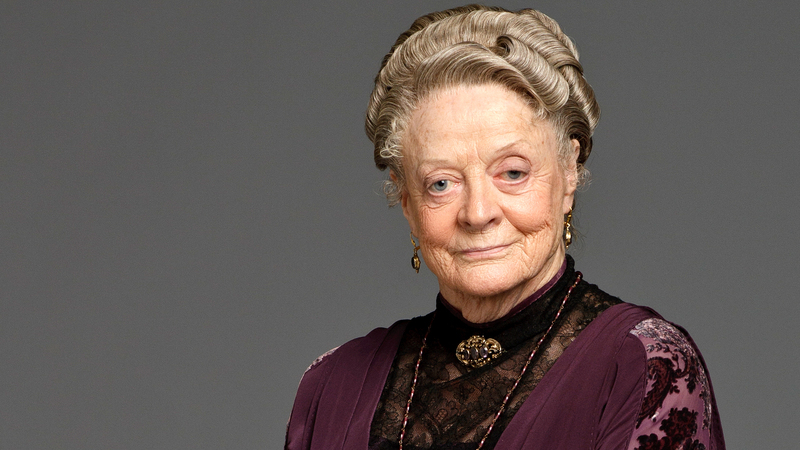 Downton Abbey Season 6, Episode 6 airs Sunday, February 7 at 9 p.m. on WXXI-TV.